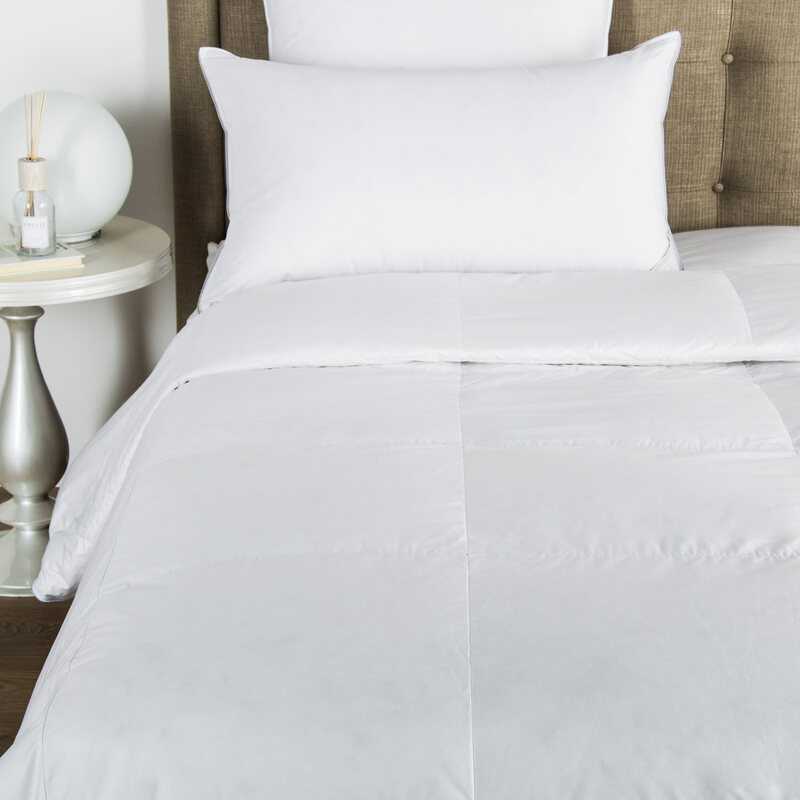 Soft and silky, the Granada Sheet Set is crafted from smooth, lustrous cotton sateen and finished with a classic arabesque embroidery. 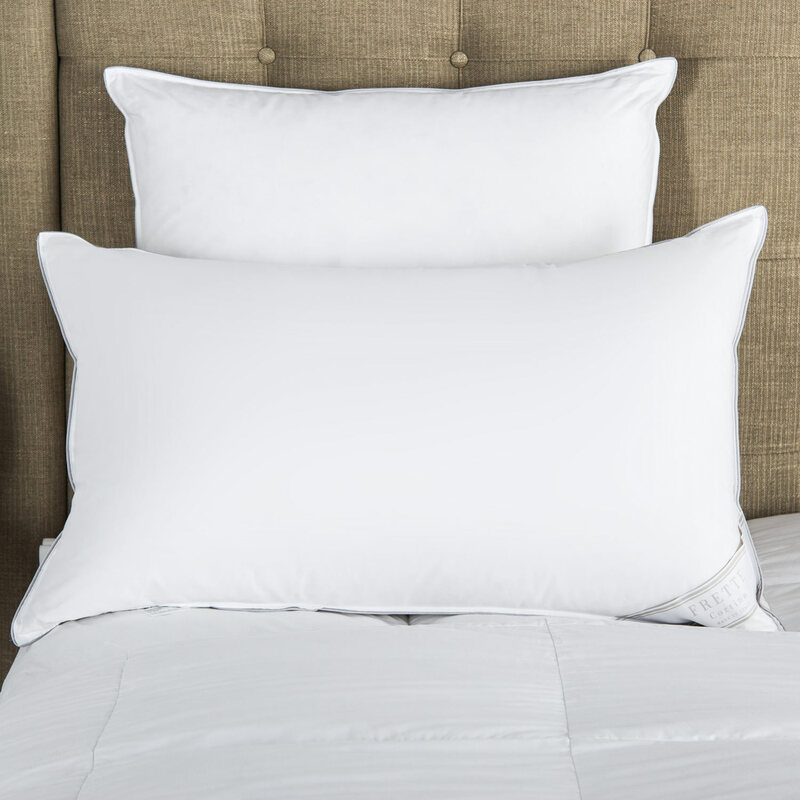 The Granada Sheet Set is made of soft lustrous long-staple cotton sateen finished with a simple hemstitch and embellished with a timeless highly intricate embroidery. 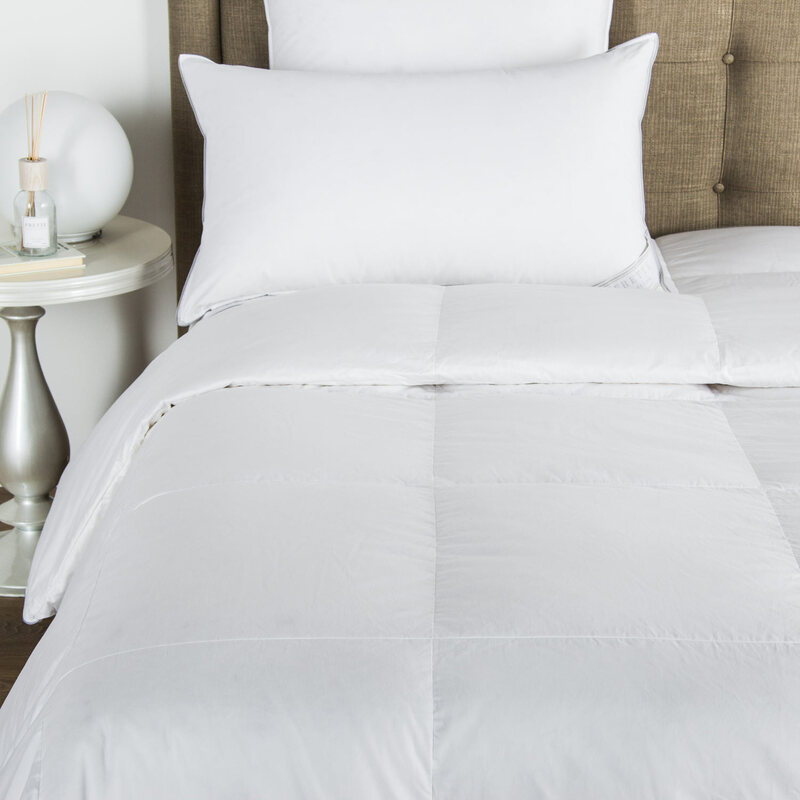 The sheet set includes a top sheet, bottom sheet and two shams. 100% cotton. Made in Italy.